Red Tricycle has some tips on how to let the kids go wild on Monkey Day! 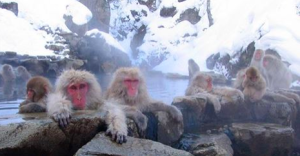 MSN has 19 fascinating facts about monkeys for Monkey Day. 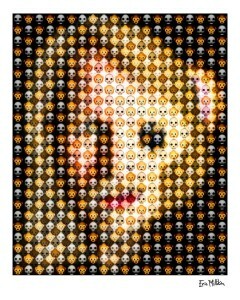 Artist Eric Millikin made this Monkey Day portrait based on the number of endangered monkey species. The Chicago Tribune brings us some monkey photos to prepare you for this year’s Monkey Day. QuizClub is asking the hard questions. Great to see Chattanooga Zoo joining in on our Monkey Day action! Orange Coast Magazine has some travel tips for Monkey Day. International Business Times says “Are you crazy about monkeys? 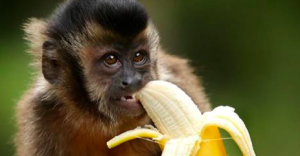 Then get ready to go bananas because Monday marks World Monkey Day”!